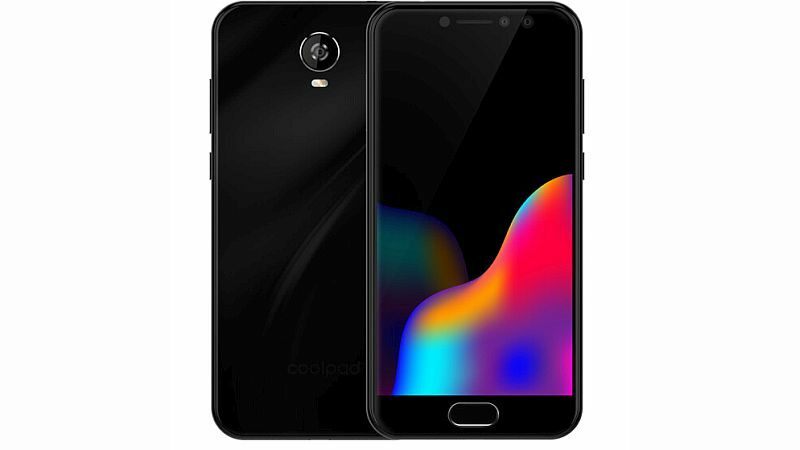 The Coolpad Cool Play 6C has been priced at CNY 849 (roughly Rs. 8,300) and will go on sale starting November 25. 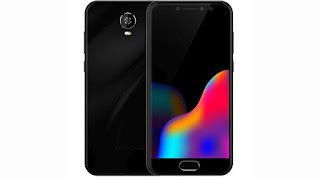 The smartphone is available for pre-orders in China via JD.com. The smartphone features a 5-inch HD IPS display with 2.5D curved glass on top. It is powered by an octa-core Qualcomm Snapdragon 425 SoC clocked at 1.25GHz coupled with 3GB of RAM. There's 32GB on-board storage and supports expandable storage via microSD card (up to 128GB). It runs on Android 7.1.1 Nougat and supports dual Nano-SIMs. Coming to the camera, the Cool Play 6C sports dual cameras at the front. There's an 8-megapixel sensor accompanied by a 5-megapixel sensor with f/2.2 aperture. At the back, there is a 13-megapixel camera with PDAF and LED flash. The handset is backed by a 2500mAh battery. Connectivity options include Bluetooth, Wi-Fi, GPRS/ EDGE, 3G, 4G, and Micro-USB. It measures 143.9x70.8x8.1mm and weighs 160 grams.